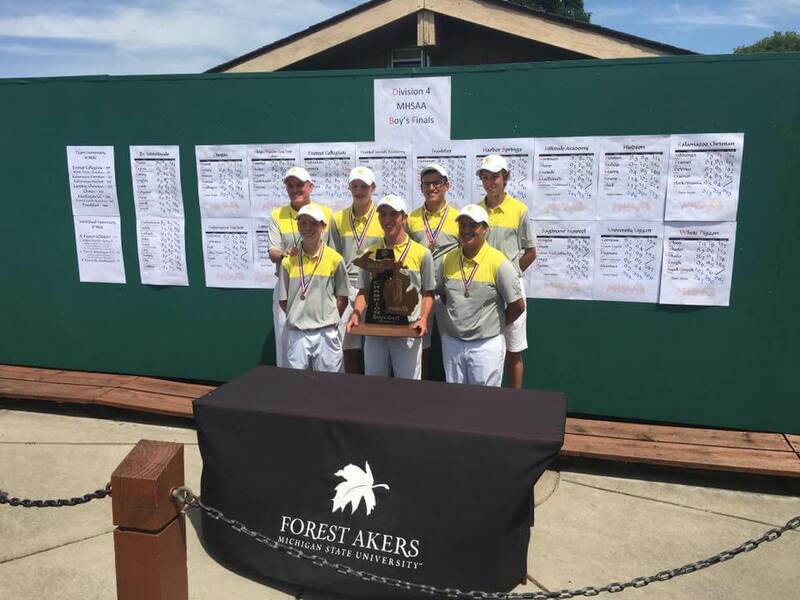 Home / Everest Collegiate High School - Everest Collegiate High School Sports / MHSAA Champs Again! Congratulations to our 2017 Division 4 State Championship Golf Team! Again!